THERE was an impressive turnout for the Muskies Madne5.5 race at Kings Tamerton on Saturday evening. 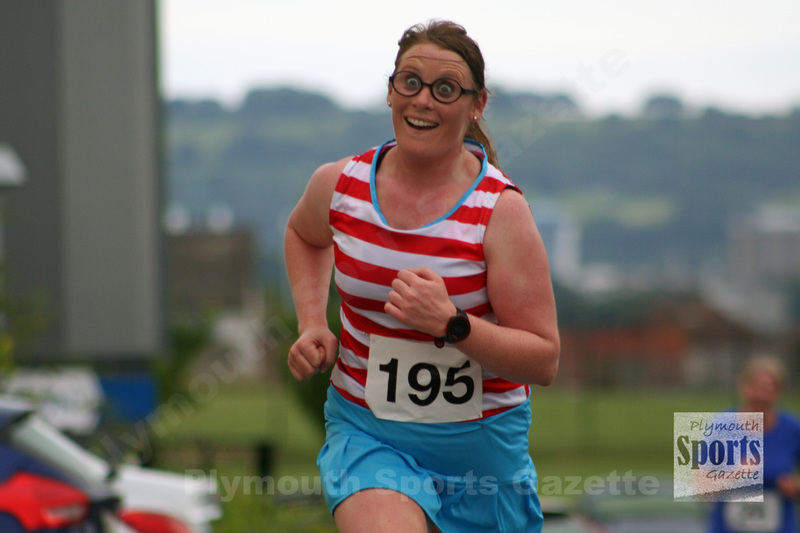 The off-road event, which started and finished at the community centre next to Marine Academy School, attracted athletes from all the Plymouth and west Devon clubs, plus many more from Cornwall and south and east Devon. 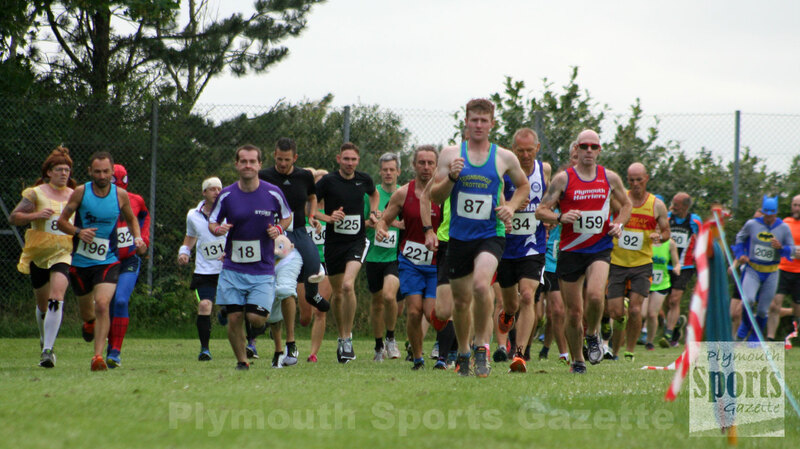 Plymstock Road Runners’ veteran star Graham Bale continued his recent good form to claim victory ahead of three Teignbridge Trotters.